News & Trends> Inspiration > Architects & Designers > Lappset > Season’s Greetings from Lappset Group! Season’s Greetings from Lappset Group! 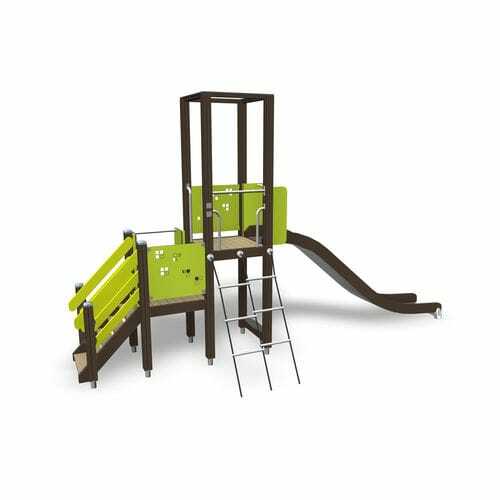 Lappset Group Ltd provides play and sport experiences for people of all ages. We offer also a wide collection of modern and classic street furniture. Lappset Creative stands for design and construction of themed attractions (family entertainment centres) for the indoors and outdoors. Our fun, inspiring and positively surprising facilities help people to stay active today and feel better tomorrow. With this video we wish you a Merry Christmas and a Happy New Year 2018! We wish you a Playful Holiday Season and Happy Holidays from Lappset! 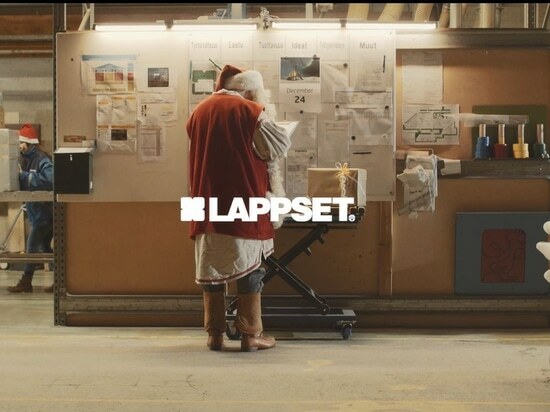 We wish you a Playful Holiday Season and Happy Holidays from Lappset! New! 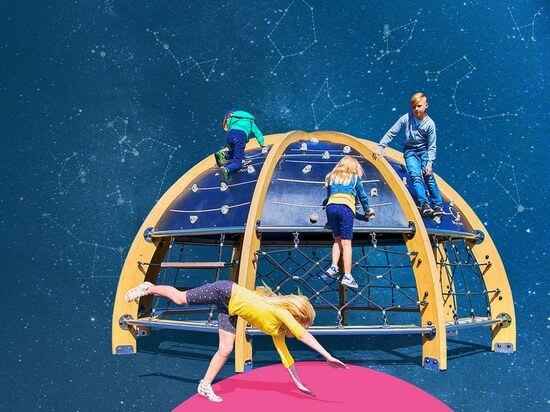 Play Planetarium is a unique play equipment and learning environment. New! Play Planetarium is a unique play equipment and learning environment. 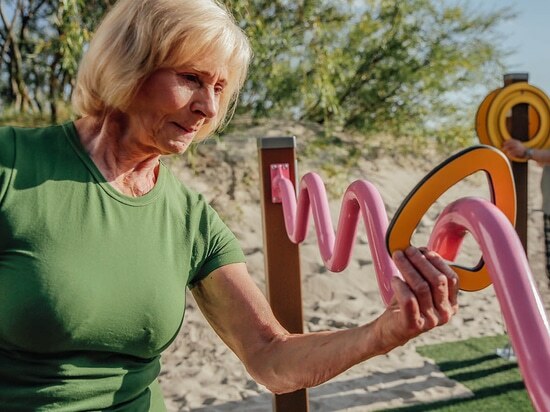 Personal trainer Oona Tolppanen has compiled a list of the main features found in most local outdoor sports facilities as well as tips on how these sites can be used by everyone, regardless of age. Read the blog from our website! Every other year, the Ebeneser Foundation awards its Recognition Award for work done for the benefit of children. 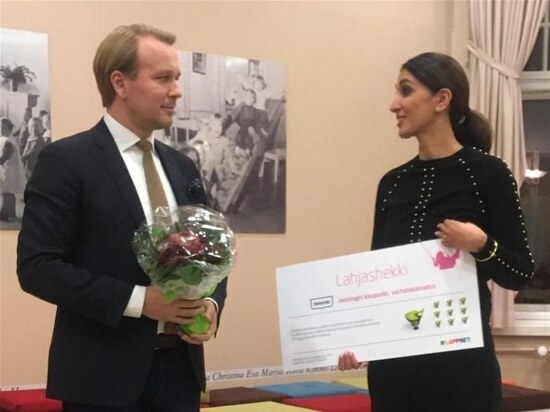 In 2018, the Board of Directors for the Ebeneser Foundation decided to award the Recognition Award to the Rovaniemi-based Lappset Group Oy for outstanding work in the development of early educational activity environments.